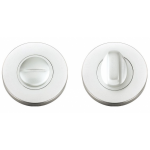 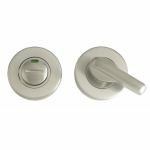 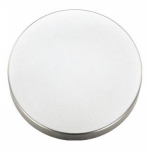 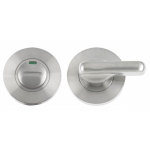 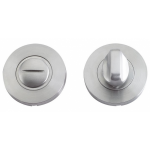 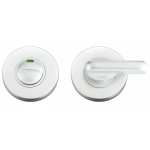 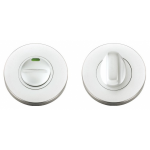 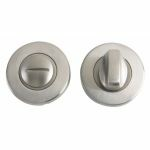 Choosing the right escutcheon is just as important as choosing the right door handle. 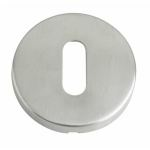 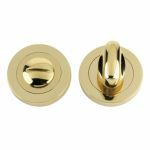 So we feature a huge variety of escutcheons to suit period cottages, contemporary homes and commercial buildings. 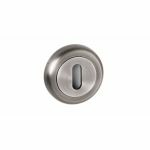 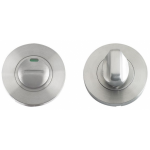 It is a stylish way to protect the area surrounding your door lock from wear and tear and having escutcheons fitted offers extra elegance to your house if it's losing its touch. 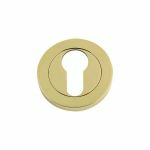 Also, you can proudly show off the brand new lease of life your home has with additional escutcheons when you invite guests to your home. 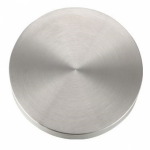 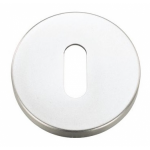 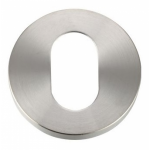 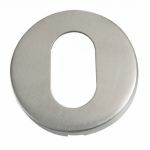 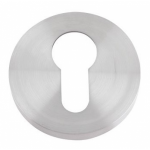 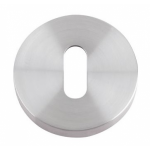 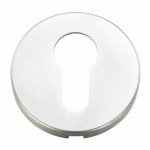 Without comprising the reliability and durability of these products, our escutcheons are very competitively priced ensuring you get the right product for the style you desire. 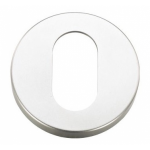 But no door is complete with just escutcheons; we also feature door knockers, door chains and letter plates to help brighten up your front door too!